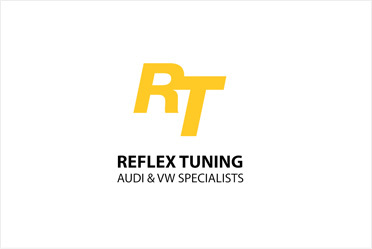 How often should I change my air filters on my Audi or Volkswagen? A big Happy Birthday to one of our Audi/Volkswagen technicians Travis. We always celebrate employees birthdays by ordering a special lunch. Travis having Canadian roots….he wanted Poutine! Thanks Chez Vachon in Manchester NH! Everything taste better with bacon right? Check out the Reflex waiting room! Check out our awesome waiting room! We just added a new espresso machine to replace the use of K cups. Watch the video or feel free to come by with your Audi or VW and enjoy the comforts of home! Sometimes we find strange things when working on our customer’s cars. But this morning, when we were doing a New Hampshire state inspection on a Volkswagen Passat. Upon checking the upper control arms in the passenger side wheel well we found something we have never seen before. Watch the video to see what we found! November Promotions for your Audi and Volkswagen! Is it cheaper to buy a new car? The answer is NO!